Pictured (L-R): Ethan Helms, Jacoby Knott, and Cait Murphy. 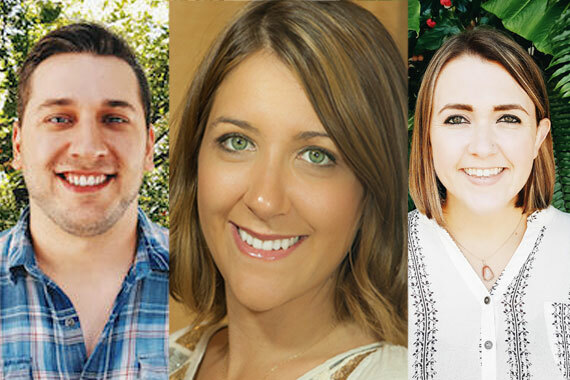 Kerri Edwards, President of KP Entertainment (KPE), announced a staff promotion and new hires today for her management firm that handles the careers of Luke Bryan, Cole Swindell, Kelleigh Bannen, CB30, Jon Langston, and Chancie Neal. The company also operates a publishing arm of Peanut Creek Music, a joint venture with Sony/ATV, as well as a partnership with Kobalt Music Publishing representing songwriter Mike Mobley.